As a soldier, Sherman evolved from a spirited student at West Point into a general who steered the Civil War's most decisive campaigns, rendered here in graphic detail. Lamenting casualties, Sherman sought the war's swift end by devastating Southern resources in the Carolinas and on his famous March to the Sea. 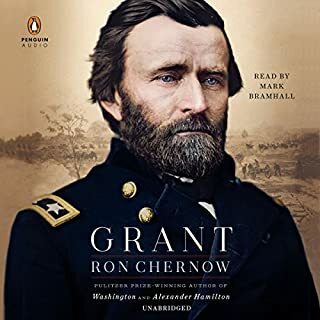 This meticulously researched biography explores Sherman's warm friendship with Ulysses S. Grant, his strained relationship with his wife, Ellen, and his unassuageable grief over the death of his young son, Willy. The result is a remarkable, comprehensive life of an American icon whose legacy resonates to this day. 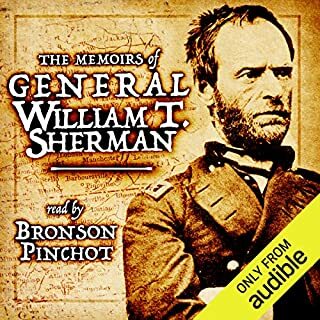 This book is well researched and spans General Sherman's entire life. It also blends in a lot of intuitive thinking by the author, who know his subject well. 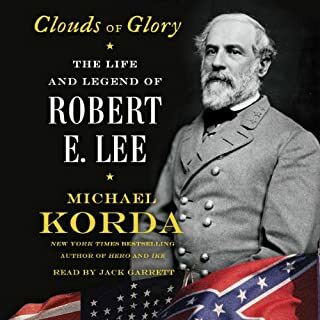 I thoroughly enjoyed the book and learned a great deal about this most complicated man who became an icon of the great conflict that befell this nation in 1861. Recommended without reservation. We can always learn more about the Civil War. Sherman is refreshingly brought to life in this remarkable narrative history. His maturation as a general and a leader is exemplified. The nature of all out war is demonstrated in his March through the South and the role it played in ending the war. 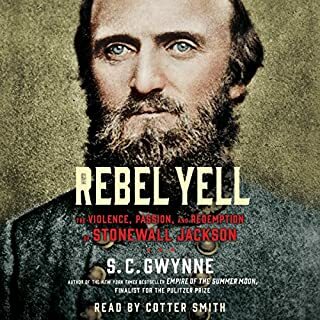 This book should be read by anyone seeking an additional perspective on the horrendous Civil War. 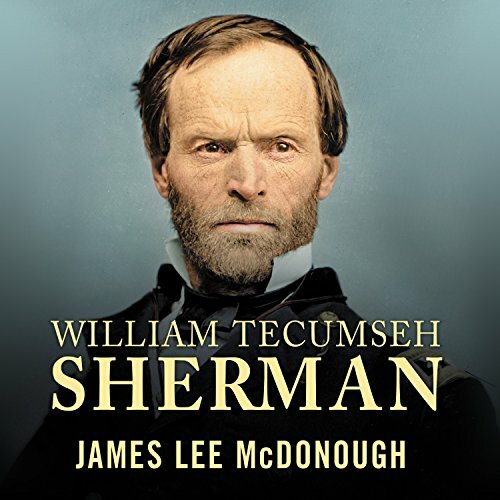 William Tecumseh Sherman has always struck me as being the most interesting and complex of those Civil War generals who fought for the Union. Highly intelligent, strong willed and sure of himself, yet not so conceited as to want a high command in the war. Completely apolitical, yet put in a position that would easily have ended up allowing him to gain high political office. This biography covers all parts of his life thoroughly, but not in such detail as to become boring. Sherman, wanting military glory, was assigned to California during the Mexican war and so missed the opportunity he longed for to gain fame as a soldier. Born into a poor family, but raised by wealthy and influential friends he ended up never making enough money to satisfy his family's needs, yet also never stooped to dishonest or even unethical means to make a living. Constantly in need of money he also remained honest to the core, and in a world that was generally thoroughly corrupt. While Sherman is mostly known for his generalship during the last years of the Civil War this book does not spend an inordinate time on those campaigns, but does cover all of his fighting before and after being assigned to Grant where his expertise, his ability to train and wield his soldiers and his logistics blossomed and made him one of the most effective generals of either side in the fighting. 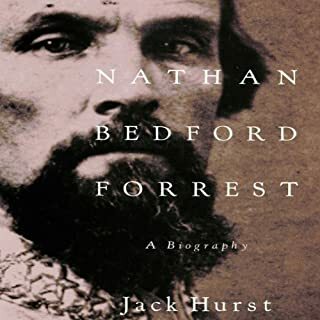 Yet this biography also covers his early Army career, his work as a banker, his family life, his failures early in the Civil War, the period in which he was considered to have lost his mind and his close friendship with Grant, the fighting during the Indian Wars after the end of the Civil War and his life after he retired. At more than 28 hours this is a fairly long book, but never so long as to become boring. The narration is not inspired, but is adequate to the task and the writing is so good that it constantly kept my attention and kept me from concurrently reading another book, which I sometimes do when I become even a little bored with a book. With a better narrator this would be a truly outstanding book. 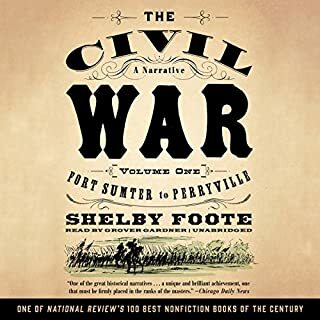 As it is, I still recommend it for anyone interested in learning about the Civil War in the West and how the Union ended up winning the war in spite of all of the bad generalship in the East. In the end the Union found 3 excellent generals - Grant, Sherman and Sheridan - and this book gave me great insight into one of those three. interesting and pertinent info on the General, well presented. I learned a great deal, and I've read about the war extensively. fun book about the life of an interesting yet flawed man. presented in a straightforward manner with great references and a compelling subject. This biography of William Sherman is well old and lively. Very entertaining audible presentation you will enjoy very much. Couldn't stop listening to this book. Such a candid engrossing description of an amazing American. I really enjoyed the countless quotations of letters and correspondence lending remarkable insight to so many characters and places. A complex man with enough demons to make him believable. So glad I found it.